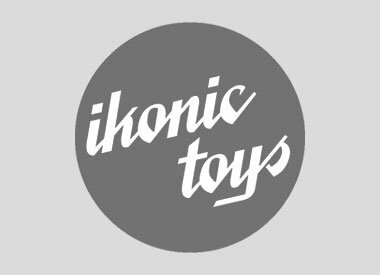 From industrial designer to toy designer with its own brand: Ikonic Toys. 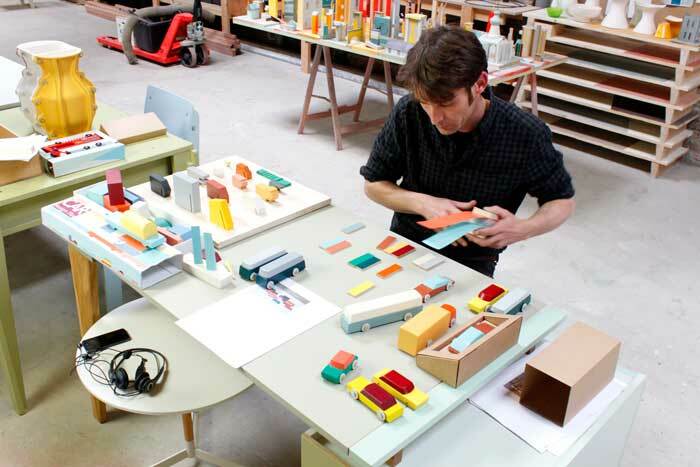 That can happen if, like Maurice Doorduyn, you follow your passion: making durable toys that will be played with pleasure by decades later by next generations. The nice result: wooden toys from Dutch soil! 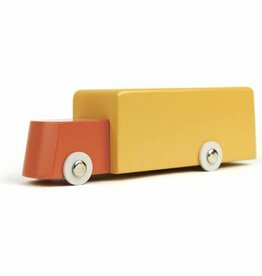 The Dutch wooden toy brand Ikonic Toys was founded in 2015 by toy designer Maurice Doorduyn. It seemed nice to him to make toys that were of good quality and could also be passed on from generation to generation. So he went to work. And with success! His durable wooden toys are now sold not only in the Netherlands, but also far beyond the borders. 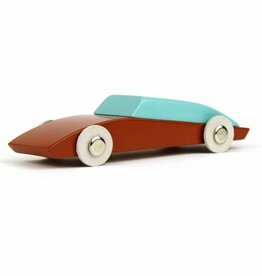 Maurice Doorduyn designs and sells typical Dutch wooden toys such as trains, cars and racetracks. A collaboration with the most famous Dutch toy designer Floris Hovers was therefore obvious. 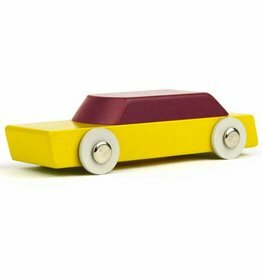 In mid-2017, Floris Hovers and Ikonic Toys have joined forces and a collection of 6 cars made beautiful wooden design toy cars on the market. 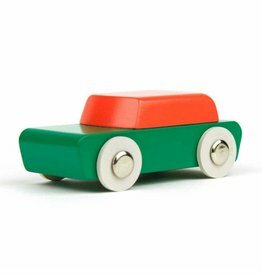 The Duotone cars carry the unique signature of Floris Hovers, who enjoys international acclaim as a furniture and toy designer. There is also a Limited Edie Nativity scene where only 500 pieces are made. 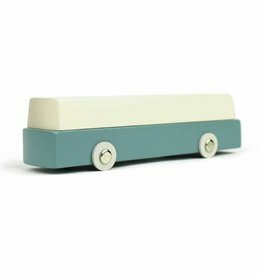 Wooden toys, designed by Floris Hovers and manufactured by Ikonic Toys from Delft. 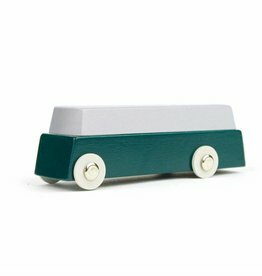 Carefully designed, made from sustainably harvested FSC certified wood and tested according to the European Toy Safety Directive 2009/48 / EC. Wooden toys in children are still popular and it is extremely durable and durable, it lasts a lifetime. 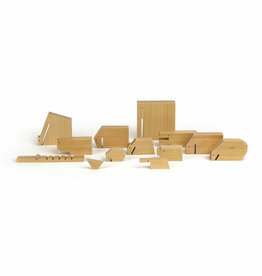 The imagination is stimulated with the wooden toys and they can make their own experience come true. 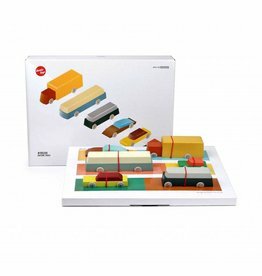 The Ikonic Toys collection from Floris Hovers will be regularly expanded. So keep a close eye on VERY BEAUTIFUL * to be the first to follow the developments. 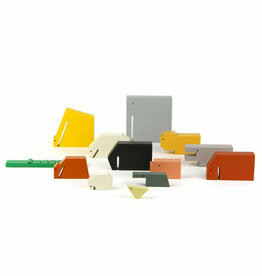 We from BijzonderMOOI * have been big fans of the work of Dutch designer Floris Hovers for many years. His designs are colorful, abstract and yet very playful.